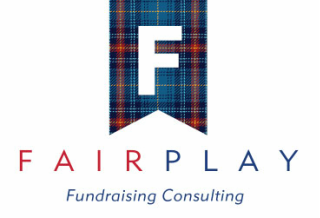 FairPlay was created to address a need in the non-for-profit industry - small to medium-sized charities have neither the resources necessary to advance to the next level of philanthropic stability nor the time to assess how to get there. We provide a professional, affordable solution to help charities succeed and grow using a common sense, manageable approach. Play is the core to creativity. Play is identifying the humour in the everyday. Play allows you to make mistakes, learn from them and prepare for the grand finale. With play comes growth.